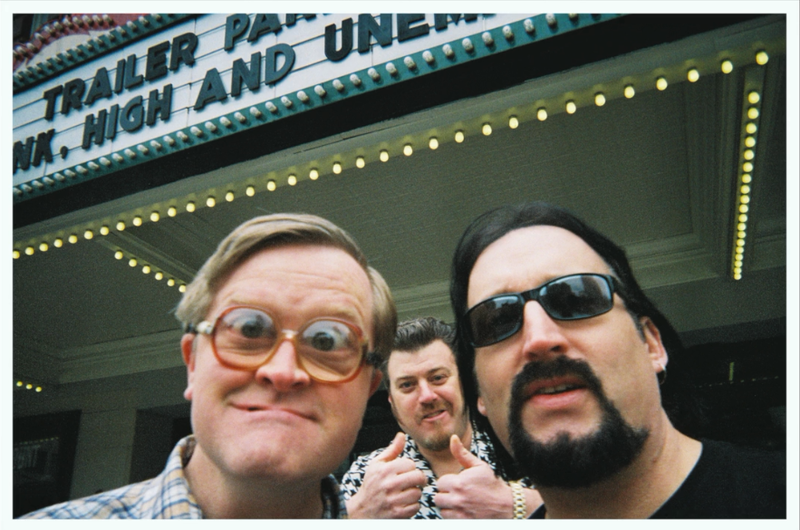 Trailer Park Boys: Drunk, High and Unemployed now airing on Netflix! ← New at swearnet.com: Pickles & Jelly “make friends” with Cory! This is awesome! The park footage looks awesome too!